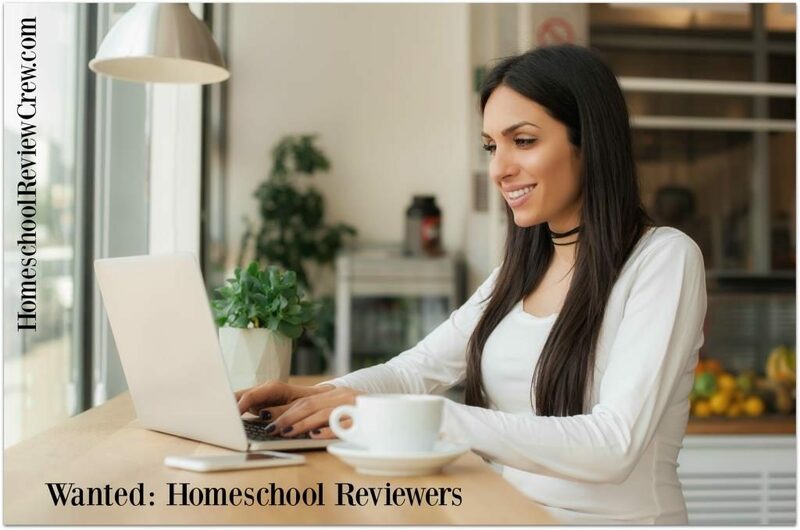 The Homeschool Review Crew, a division of The Old Schoolhouse® Magazine is continuing to expand throughout 2019 and we are looking for homeschooling families to join the team. Our Vendors are looking for homeschooling families to use their products and share the experience with the greater home educating community. Take a look at our Vendors from 2017 and 2018. 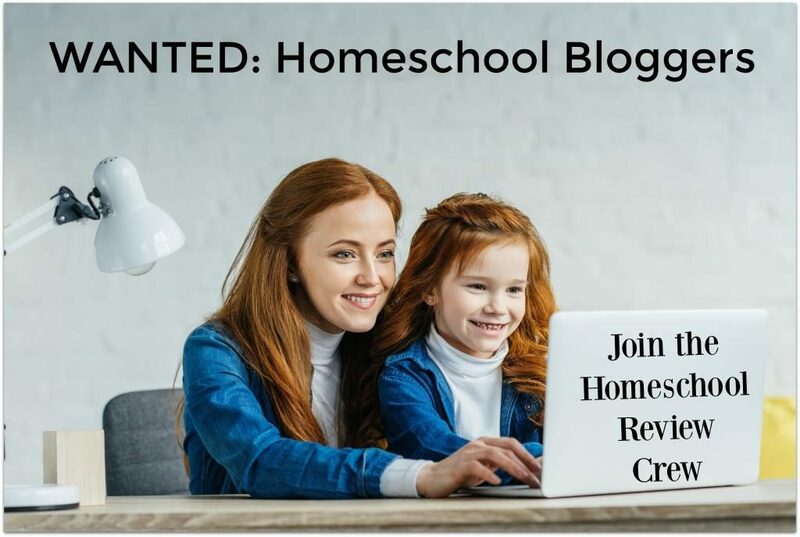 We are looking for NEW and Veteran homeschooling families, bloggers and vloggers to join our dynamic team. The Single Product Reviews Team is a separate reviewing team within The Old Schoolhouse® Magazine. They review a wide variety of products from baby care to hi-tech headphones, games, and full curriculum. Because these reviews are published on the The Old Schoolhouse® Magazine’s website, they require a more formal, polished writing style. 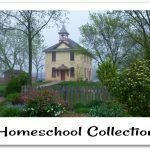 Are you a homeschooler with a blog? 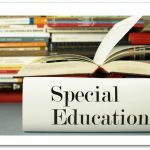 We are looking for both veteran and new home educators who enjoy blogging as their preferred means of sharing with the greater home educating community. 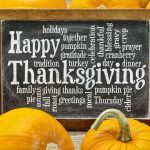 Homeschool bloggers/vloggers who are passionate about home educating products. Are you a Vlogger who Home Educates? We are looking for both veteran and new home educators who enjoy vlogging as their preferred means of sharing with the greater home educating community on the YouTube platform. 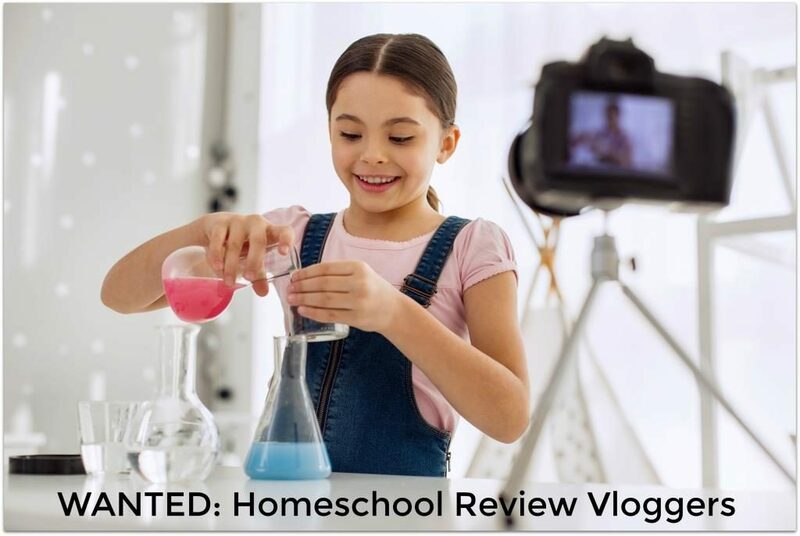 Homeschool vloggers who are passionate about home educating products. Have an active Vlog on YouTube. We define active as one new vlog each week. Maintain an active blog/vlog by posting a minimum of ONE non sponsored post a week on any family friendly topic of your own choosing. Our review year runs from January to mid-November. This year, we have decided we’d love to bring a few people in throughout the year. 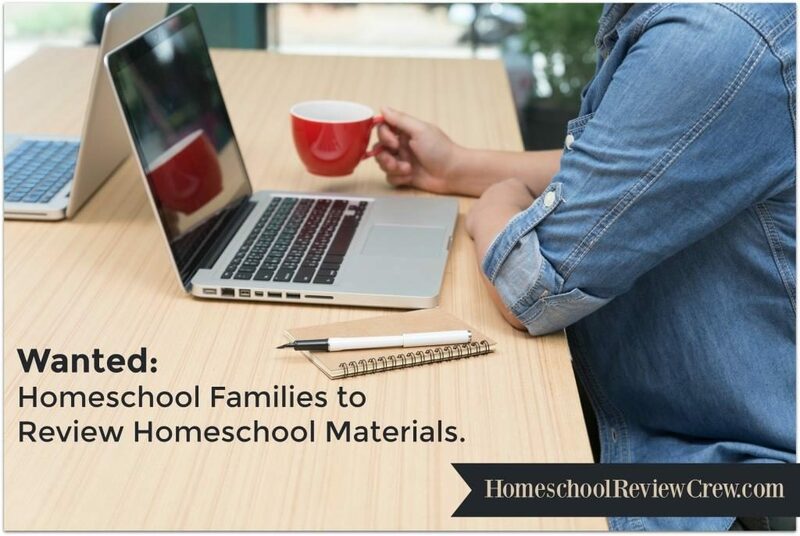 Are you a homeschooler who loves looking at homeschool curriculum? These reviews are published on the The Old Schoolhouse® Magazine’s website, they require a more formal, polished writing style. 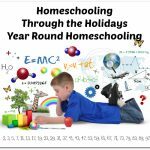 Homeschool families who are passionate about home educating products. This teams runs year round. 2019 Application for the The Old Schoolhouse Review Teams! How do you know if you have been chosen to be a part of the review crew? Morning Tabitha. You will receive an email from the Crew Manager.